In the Vista-Like Breadcrumbs for WordPress guide, code was presented for recreating the breadcrumb style featured in Windows Vista and Windows 7. That code eventually was updated and placed into a plugin to ease implementation. This is that plugin. Open the appropriate file for your theme (typically header.php). This can be done within WordPress’ administration panel through Presentation > Theme Editor or through your favorite text editor. Place one of the following code snippets where you want the breadcrumb trail to appear. See the Breadcrumb NavXT Multidiension Extensions documentation on information regarding the provided calling functions, widget integration, and filters. Bug fix: Fixed issue where when using Breadcrumb NavXT 6.0.X under some circumstances caused an erroneous root page to be included for the page post type when using bcn_display_list_multidim_children(). New feature: Added support for Breadcrumb NavXT 6.0.0. New feature: Added support for Breadcrumb NavXT 5.6.0’s force parameter in the display functions. New feature: Added setting for controlling the display of children of the home page while on the homepage. New feature: Added bcn_multidim_term_children filter. New feature: Added bcn_multidim_post_children filter. 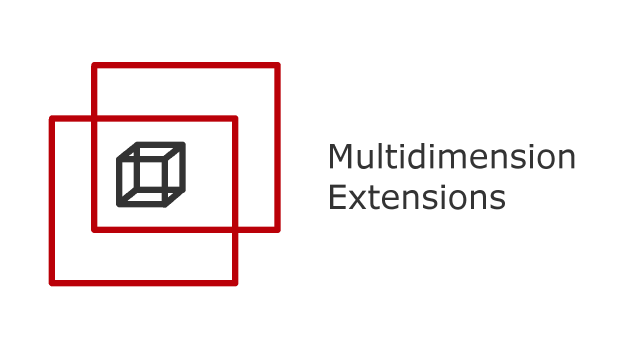 Breadcrumb NavXT Multidimension Extensions is released under the GNU GPL 2.0 license and comes with absolutely no warranty. By downloading Breadcrumb NavXT Multidimension Extensions you agree to the terms of the GNU GPL 2.0 license.